Atlus is not taking it easy on the Nintendo 3DS during the handheld’s twilight years. More so than on consoles, the company carried itself through this previous gaming generation on the ongoing success of its handheld JRPGs. Its smartly designed, tiny games filled in the much-needed JRPG niche that only recently decided to start blooming again on home consoles. Atlus is definitely working on projects lined up for the Nintendo Switch, the 3DS’ likely successor, but it is also going to wring as much out the handheld as possible. 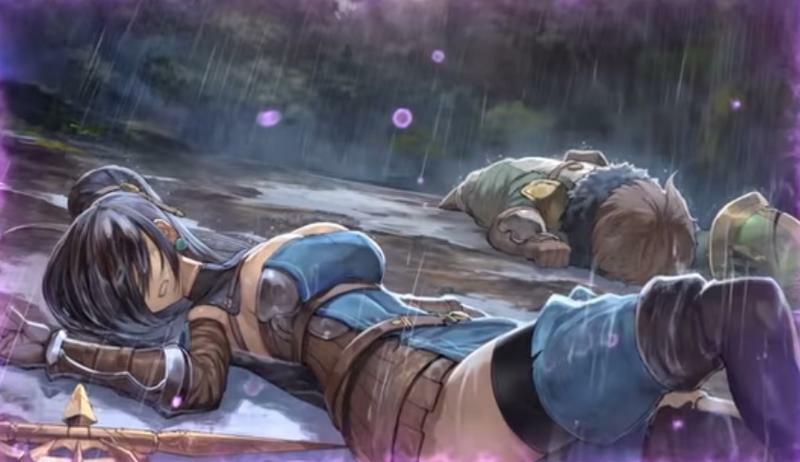 It currently has three JRPGs in development, two of which are remakes and the other being a crossover. 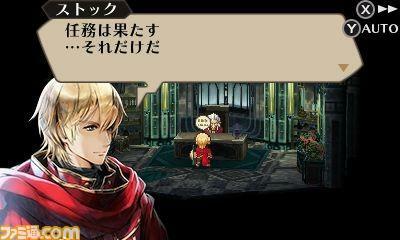 Check them out from Japan’s Nintendo Direct presentation and the full descriptions, translated by Siliconera, below. Note: None of these games, nor Atlus’ Etrian Odyssey V, have been confirmed for an English release yet. 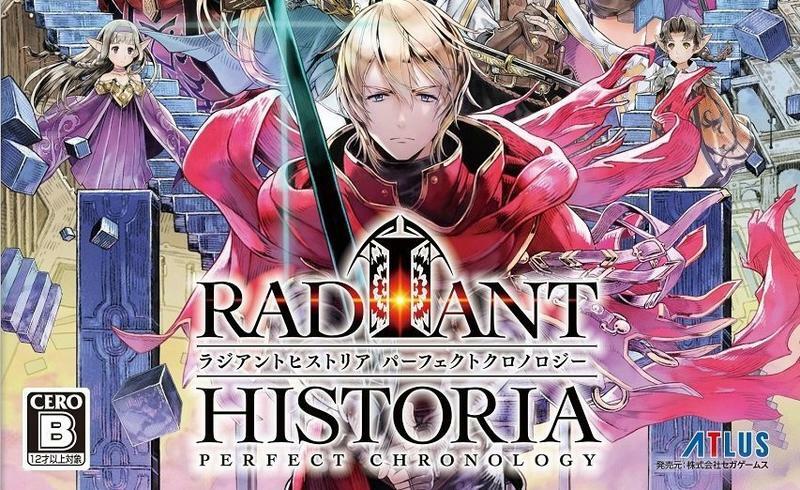 Perfect Chronology is a full remake with new visuals, game systems, and more added into the original DS title. 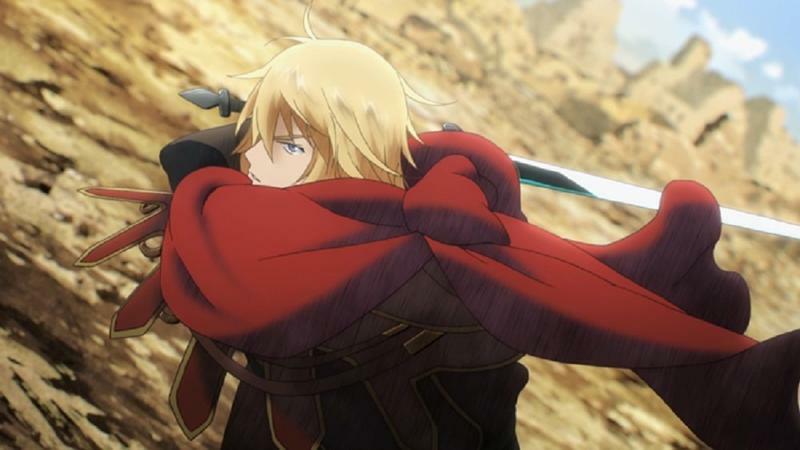 In addition to the lineup of voice talents not in the original game, it adds a new character named Nemesia. In addition to the new enhanced visuals and voice-acting, the game offers a new “Sub-History” mode to go with the Standard and Alternate Histories. You’ll also get to change difficulties for the game modes. 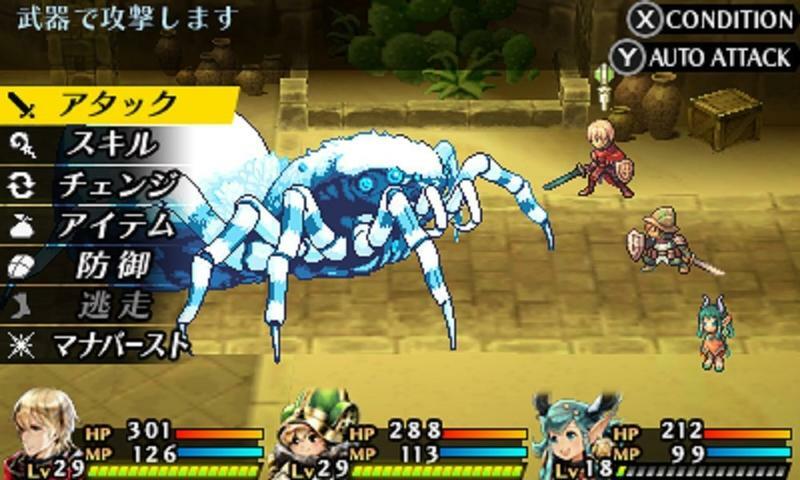 In addition to retaining most of the key features from the previous game, such as character creation and powerful F.O.E.s from the Etrian series, it’ll keep familiar Mystery Dungeon elements such as loot, randomly generated maps, monster houses, weapon upgrades, traps, and more. The upcoming refined version of Shin Megami Tensei: Strange Journey. It uses the original Strange Journey as a base while adding new content and improvements. Alex is a mysterious new character who is after the protagonist’s life for unknown reasons and Amon is a new demon who seems to have something going on with or against Alex. 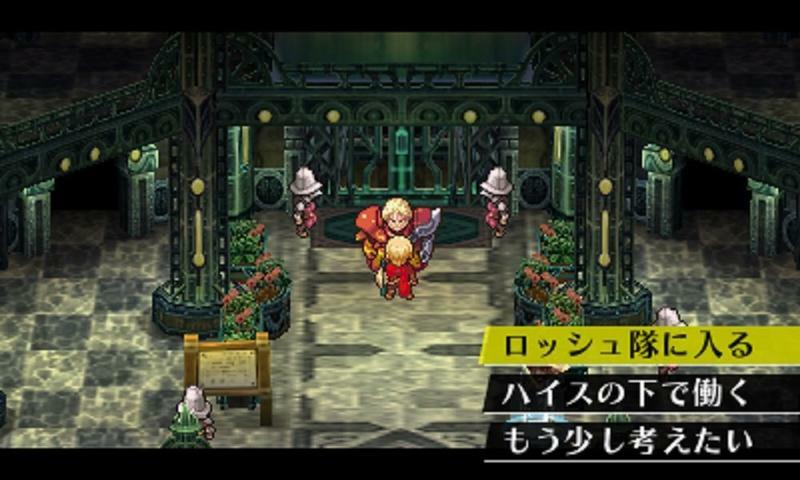 The game features newly brushed-up illustrations and voices to add to the dramatic events. It also adds new skills and growth elements, as well as new UI arrangements and other new elements. Thanks to the PSP, PS Vita, Nintendo DS and 3DS, JRPGs found new life on handhelds that simply wasn’t possible before. These powerful devices granted memory and other capabilities beyond the reach of their predecessors that allowed the genre to grow and expand in the palms of out hands. Even so, these devices were limited when compared to the home consoles, and creating within limitations takes a lot of skill to pull off. That’s where Atlus stepped up. Its games never featured the kind of “over the top” production values you expect from Final Fantasy, but it was able to create beautiful art, music, and stories with the newer handheld powers. More importantly, it made up for the lack of flash with smart design, compacting so many good ideas into such small packages. This resulted in games like Etrian Odyssey, Shin Megami Tensei IV, and many others. Atlus helped make handhelds the true successors to the Super Nintendo and original PlayStation, the home of the JRPG genre back when it was at its peak, in ways that the HD consoles simply couldn’t.